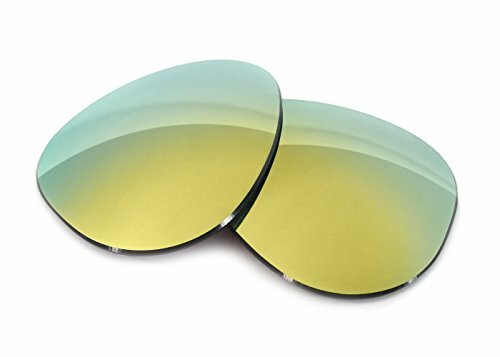 Fuse Fusion Mirrored Polarized Lenses. Deep Yellow Metal Mirror Coating over a grey lens base. Cool, dark grey view. Grey tint gives true color perception. Cuts through blinding glare. Enhanced depth perception.